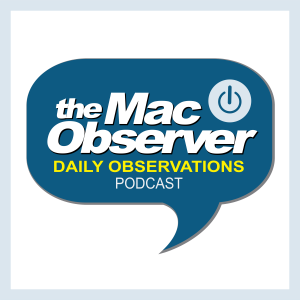 Bryan Chaffin and John Martellaro join Jeff Gamet to offer up their thoughts on Apple CEO Tim Cook saying we don’t need a Siri smart home controller because we already have the iPhone and Apple Watch. I think you are not being 100% honest. I agree that microphones everywhere would be nice. But the reality is they aren’t. And in a family home the number of times you have to repeat commands to communicate with the device across the room is much higher than you imply. In the real world my watches personal speaker is the best choice. No yelling across the room needed. As for the future, I will not be surprised if an airport express airplay 2 device with a microphone doesn’t show up next year to better cater to your desires.